2017 successful introduction of the RSM770-DIGI-VARICUT for the converting of digitally printed materials after the predecessor model was already introduced at Drupa 2016. 2016 Schobertechnologies announces the installation of the fiftieth RSM for Inmould Labels. More than twenty of the recently supplied machines are equipped with a highly efficient robot stacking system. 2015 thanks to unrestingly development of Schobertechnologies engineers on drive and motion concepts, Schobertechnologies introduced at Label Expo (B-Brussels) a format variable die cutting machine for the converting of digitally printed materials – Varicut, a novelty on the world market for converters in the Label and Packaging Industry. 2012 Schobertechnologies shows at Drupa (D) a rotary die cutting machine for Inmould Labels with a twin robot delivery allowing the first time web converters to stack nested products in an economic way. Numerous international customers realized this great potential and upgraded their machine parks accordingly – a new industry standard was born. In 2011 Schobertechnologies took over the operative business from Schober GmbH, a starting point of the next generation in company history, employing a staff of 120 people. In the following years the technology for cutting, creasing and punching tools for the Hygiene & Packaging Industry was developed subsequently. Schobertechnologies GmbH was founded in 2010 and Schober GmbH was transformed into Schober GmbH Holding. In 2009 Schober Italiana Srl (Milano) was founded. 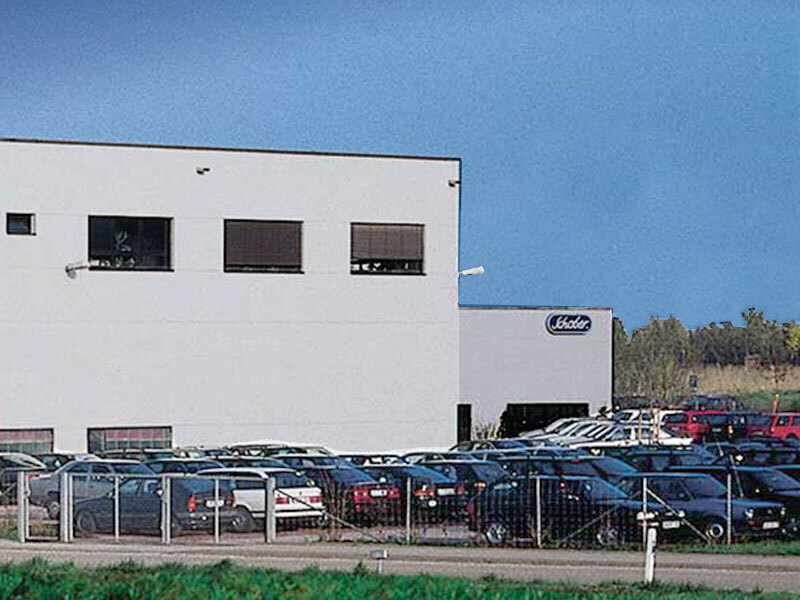 In 1999 Schober reorganized its production area and built a new building to house the manufacturing facility. This addition increased the available production area at headquarters to approximately 5,500 m². In the following years, several converting machines had been developed. Schober was able to strengthen its position as one of the worldwide leading suppliers of rotary die cutting, creasing and punching tools. In 1995 Jiarui (China), Schokar (Hong Kong) and Schober USA, Inc. (Cincinnati, Ohio) were founded as a response to the demands of the international market. 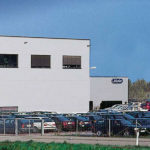 In 1991 FMB (D-Zwickau), a new company for the manufacturing of machine parts, was founded. 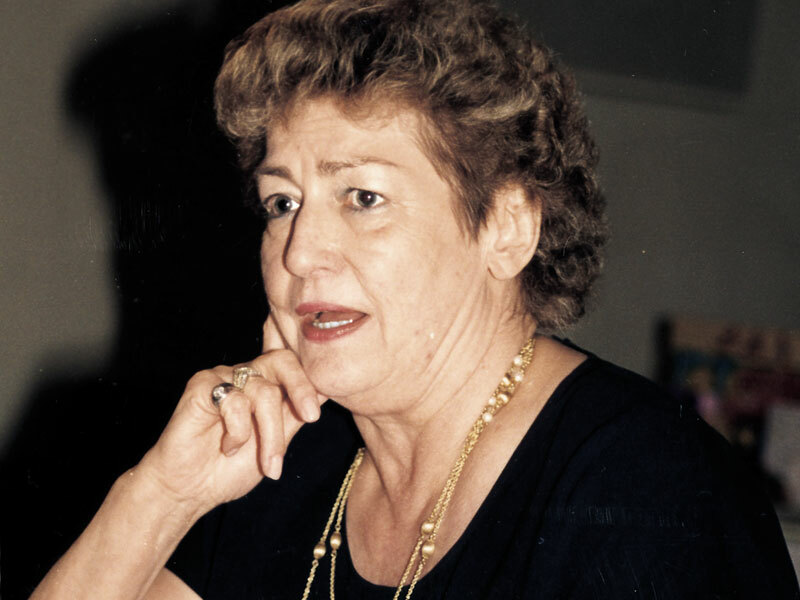 Ruth Schober stepped down from the management of the company in mid 1994 for medical reasons and passed away after a short illness at the age of 62 later on in November. Then Bettina Schober and Klaus Wittmaier took over the leadership of the company. In 1989, the first tungsten carbide cutting tools were delivered to the Hygiene Industry and heat-sealing modules were added to the product line. 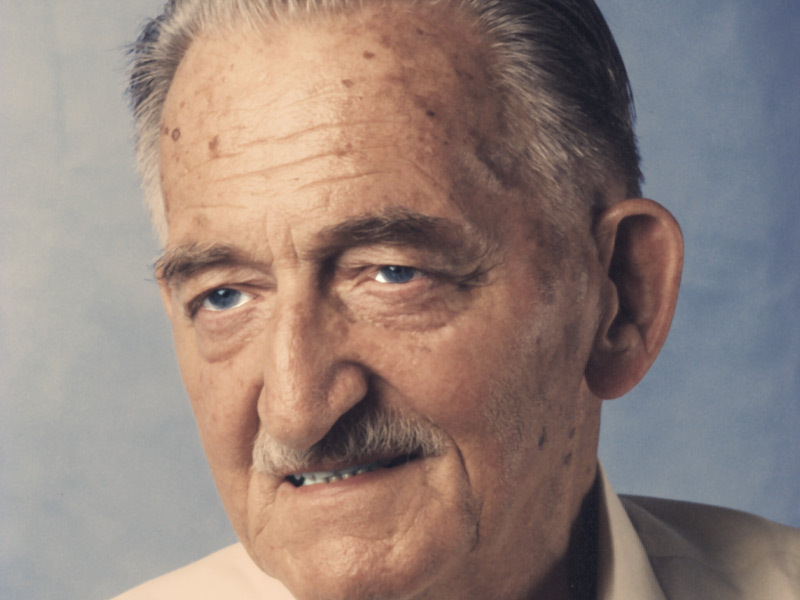 At the age of 81, Guntmar Schober decided to retire. 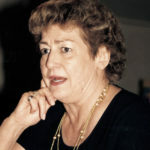 His wife, Ruth Schober, who had managed the company with him since 1970, took his place. 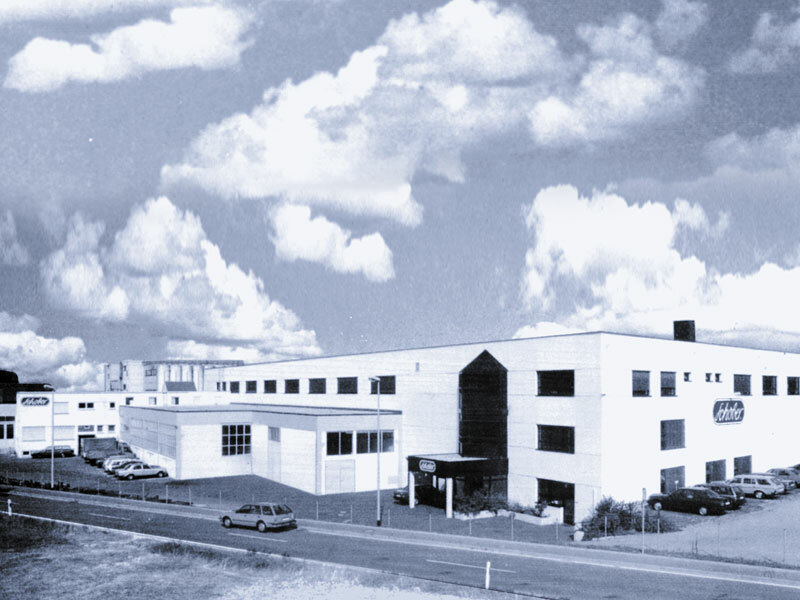 In 1987 a building expansion was added to the location at Industriestraße 2 to increase the production area to almost 4,000 m² and to provide a showroom and office area of approx. 1,800 m². The technical development of tools and machines increased rapidly. Significant development work was done in all branches of the industry. During the early 1980’s another milestone was set with the development and sale of NG-Tools made of Tungsten Carbide. These tools were primarily developed for the Business-Form Industry. Today, approximately 20,000 tool sets are in use worldwide. In addition, more and more modules were sold to the Label Industry. 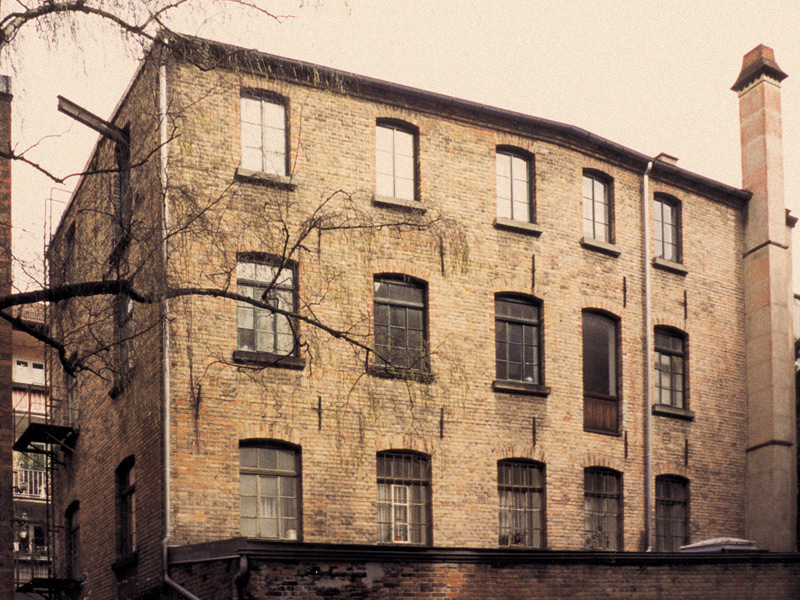 At that time Schober GmbH already had a distribution network throughout Europe and approximately 70 employees. 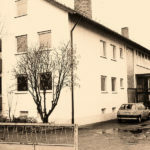 Schober expanded again in 1977 and acquired for the tool production the property at Industriestraße 2. In 1976, the first cutting cylinders and modules were manufactured for the Hygiene Industry. 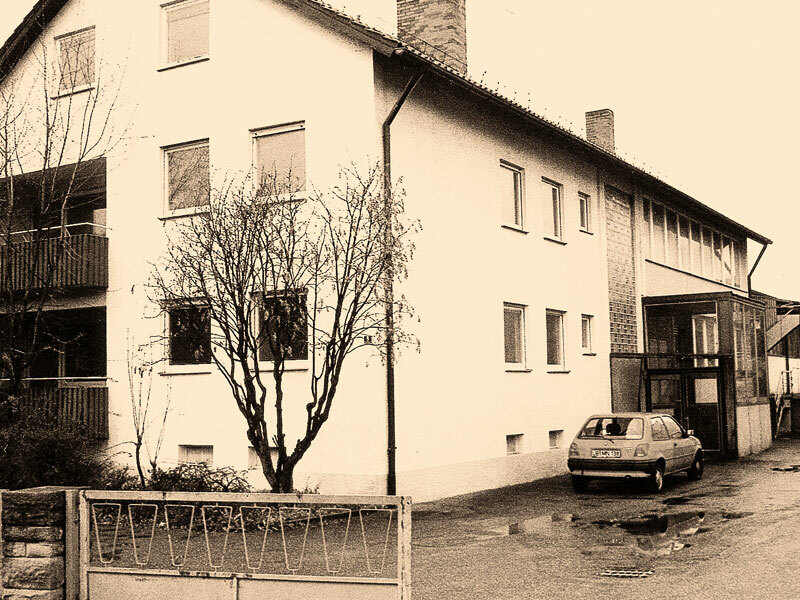 In 1970 Schober changed from a proprietary ownership to Schober GmbH (limited liability company) and acquired in 1971 the property at Industriestraße 12 in Hochdorf, where the machine manufacturing was moved to. 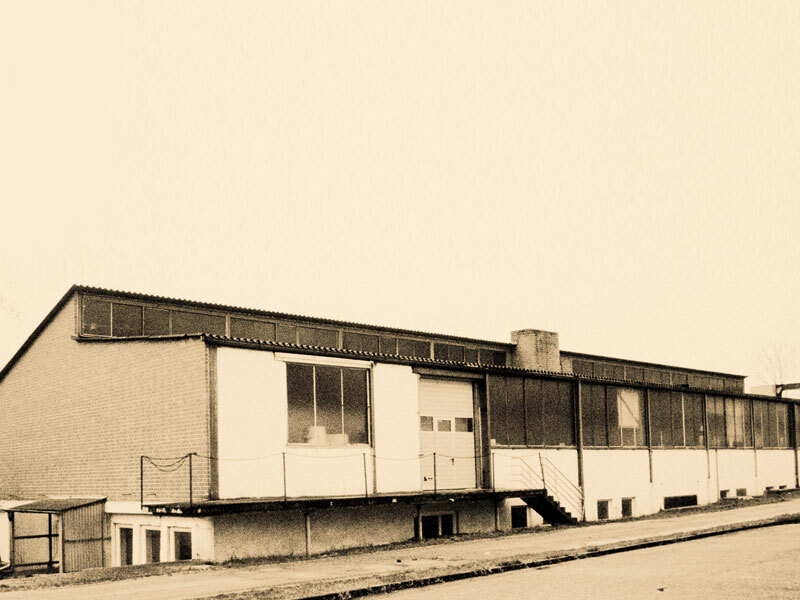 In 1966, the entire production facility was moved to a new location at Industriestraße 8 in Hochdorf. Stacking collators and special machines were already part of the product line at this time. During the early Seventies, the demand for rotary punching tools and modules in Europe increased and required an expansion in the development and production areas for tools and machines for the packaging industry. Year 1958 marked the start-up of the rotary punching tool production as a standard production process. 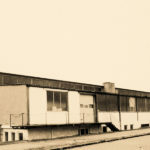 Schober attended in 1957 its first exhibitions in Lausanne/Switzerland and “Drupa” in 1958. Both exhibitions were responsible for the international breakthrough in sales. 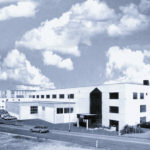 The development of a rotary sheet-fed cutting, perforating and creasing machine in 1956 set a significant milestone in the history of the company. More than 3,000 machines of this type have been sold worldwide till now. 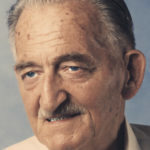 In 1949, Guntmar Schober, a tool maker and business man, founded the knife grinding company Schober in Stuttgart. 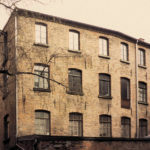 During these early years, the primary business was the sale and grinding of machine knives. The company grew quickly and turned its attention to new products in the graphics industry.